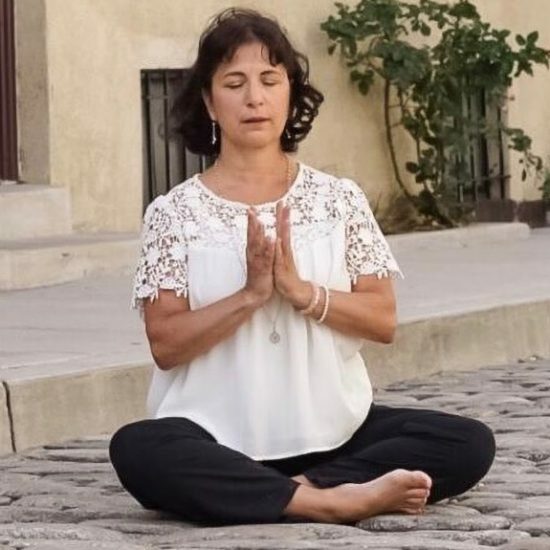 Ann Mosca is a senior instructor who has been teaching yoga for 13 years and practicing for almost 18. 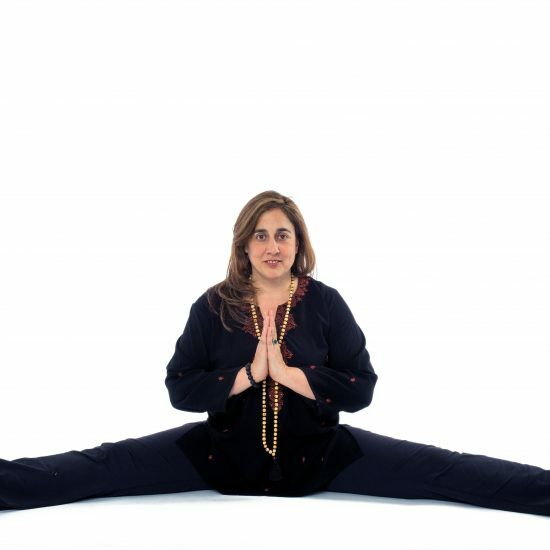 Her classes combine a vinyasa flow, stretching, and core strength building, with particular attention to alignment and its benefits. Ann’s dance background in both classical and modern techniques, along with aspects of her interest in gardening, reading, and Eastern and Western philosophies, also make their way into her classes. 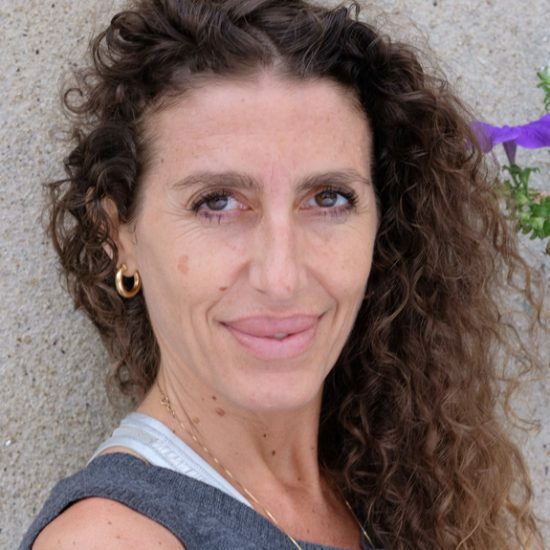 A graduate of the Fashion Institute of Technology, (BA in Communications), Ann is interested in the therapeutic and subtle effects of yoga and has been a teacher trainer for the past nine years.